Not only do I enjoy writing ghostly tales, but I’ve long been fond of visiting houses and other locations rumored to be frequented by ghosts. 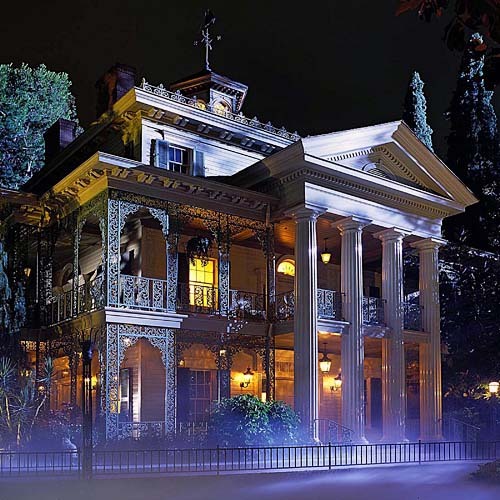 Here are my top 10 favorite haunted sites, listed in alphabetical order. I know, I know…the ghosts are fakes in this classic Disneyland ride, but there are indeed legends of real ghosts lurking among the fabricated ones, including the spirit of a crying little boy. If you’ve read my debut novel, IN THE SHADOW OF BLACKBIRDS, you’ll know that Coronado, CA, is the home of the novel’s ghost. It’s also the rumored home of the spirit of Kate Morgan, a young woman who died on the grounds of the luxurious Hotel del Coronado in 1892. I always loved visiting this grand Victorian-era hotel when I lived in San Diego. When I was a 19-year-old college student, I studied theater in London for five weeks, and one evening I felt brave enough to venture out by myself to take a guided walking tour of Jack the Ripper’s murder sites (yes, that’s the sign of a young person who will grow up to write horror stories). I can’t even begin to explain how terrified I was traveling back through the dark streets of London to my dorm that night. As a young Girl Scout, my troop participated in an annual camping trip in a large, dry field that included an old 1860s adobe. Rumors abounded of ghosts inhabiting the building, and there are few things more frightening for a kid than sleeping with only a thin piece of canvas between you and a haunted house. My husband and I took a nighttime ghost and vampire tour of New Orleans back in 1997. Lightning flashed across the sky, strange mist seemed to emanate from courtyards, and my imagination ran wild from all the atmospheric tales of ghosts and the undead in this famously haunted historic city. Old Town Pizza, formerly the lobby of a Victorian-era hotel, is a current favorite hangout of mine. Another frequent visitor of the place is a ghost named Nina, who supposedly died in the hotel’s elevator shaft after getting caught as a snitch in the late 1800s. My kids refuse to sit in the dark, chilly booth that now occupies the space where Nina is said to have met her untimely fate. The first ghost tour I ever took was in this legendary Pilgrim town. The tour guide had us carry pewter lanterns lit with flickering candles as we traveled from one haunted site to another. Deemed the number one most haunted house in America by Travel Channel's America's Most Haunted, the Whaley House is a place that simply feels haunted as you walk through its narrow hallways. This was another one of my favorite sites to visit as a San Diego resident, and I just visited it again in May when I promoted IN THE SHADOW OF BLACKBIRDS in the city. The museum has an online display of visitor-submitted ghostly photos at http://whaleyhouse.org/submittedghostphotos.htm. 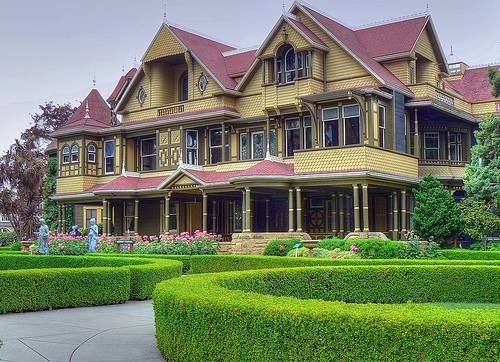 According to legend, in the 1800s a Boston medium convinced Sarah Winchester, widow of the man who invented the Winchester rifle, that spirits would kill her if she didn’t move west and construct a house that should never be finished. I’ve visited her historic home twice, and it’s a twisting, rambling, eerie collection of 160 rooms, 13 bathrooms, 6 kitchens, and 47 stairways. Sadly, this historic Victorian home is no longer open to the public, but it was another one of my favorite haunts when I was a San Diegan. In the late 1800s, the house’s original owner, Jesse Shepard, conducted “musical séances” in the home, during which he supposedly channeled the spirits of long-gone composers, such as Mozart. A couple different ghosts are said to dwell within the home, and the creepy architectural touches include a gargoyle on the rainspout. I’d love to hear about your top favorite haunted sites. Where have you been that spooked you the most? She's Not A Ghost...Or is She? 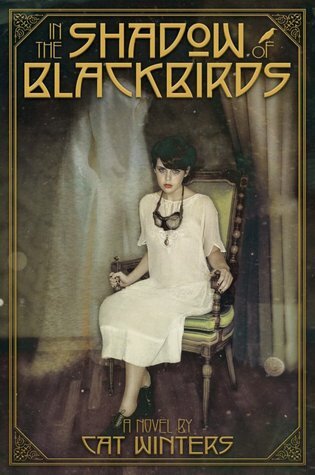 Cat Winters's critically acclaimed debut novel, In the Shadow of Blackbirds, is a nominee for YALSA's 2014 Best Fiction for Young Adults and was named one of Booklist's 2013 Top Ten Horror Fiction for Youth. Publishers Weekly called the novel a “masterful debut...deliciously creepy” (starred review), and School Library Journal described it as “atmospheric and eerie” (starred review). 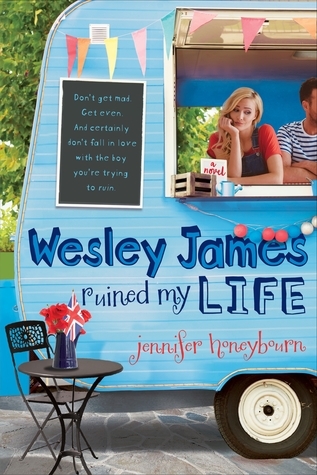 Her second novel, The Cure for Dreaming, is coming Fall 2014. She lives in Portland, Oregon, with her husband and two kids. Visit her online at www.blackbirdsnovel.com and at the links below. Thank you, once again, for stopping by Don't Look Behind the Bookshelf! I hope you got a little spooked by Cat's post--maybe it inspired you to do some travelling? 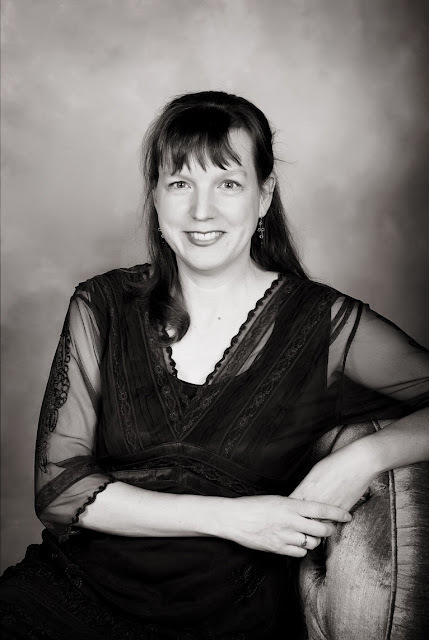 And don't forget to follow Cat's links and check out her ghostly good book! Please be sure to return tomorrow for the final author taking part in Don't Look Behind the Bookshelf. (Holy ghosts, that means Halloween is practically here!) But I'm warning you, tomorrow's post may be a little villainous! Great post! I adored In the Shadow of Blackbirds and I'll definitely check out some of these places when I finally go to the US next summer! I'll be in San Diego a couple days and I'll drag my sister to some of the hotels. Oh man, I've only been to three of these places, but this is a great list! The Haunted Mansion, The Winchester Mystery House and The Jack the Ripper tour are all wonderful! The ghost tour in York, England is pretty creepy too! I visit some beautiful places but this is a great list of wonderful places! The Haunted Mansion, The Winchester Mystery House and The Jack the Ripper tour and others also are all wonderful! Thanks for Sharing such a nice post here. I really like the content in this website, are all new things and new lesson for us this very increase knowledge becomes more widely, thank you very much for the information provided.